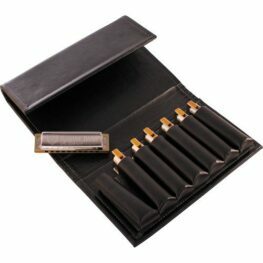 Categories: Accessories, Harmonica Cases & Belts, Seydel. 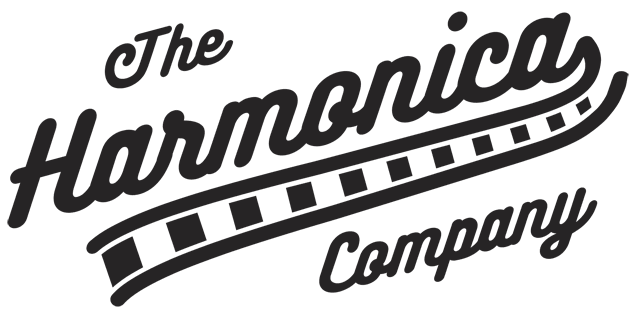 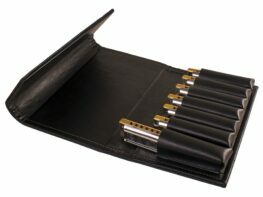 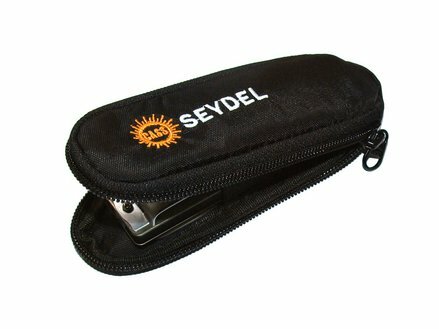 Seydel Belt Bag for Single Blues Harmonica – Perfect protection en route! 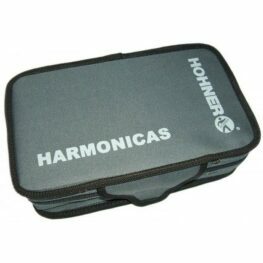 Convenient beltbag made of padded and durable synthetic material with two variable zips and belt clip on the back – fits for all 10-hole harmonicas (and Solist Pro 12).